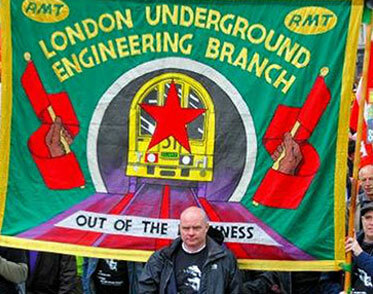 Welcome to the website of the RMT Trade Union Branch LUENGINEERING. Click here and find out more about the branch, what we do, how we work and who we are. Get live updates from LU Engineering sent directly to your email inbox. What’s Happening Live on Facebook? 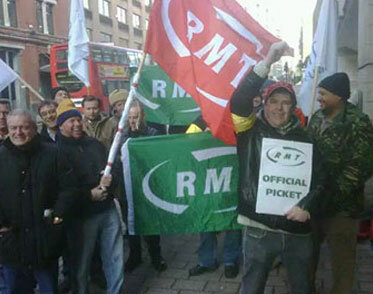 Branch meetings are on the first and third Wednesday of the month at 17:00 at the Savoy TUP, The Strand. If you have any questions about LU Engineering Branch, the Union or any work related issues, please contact us.